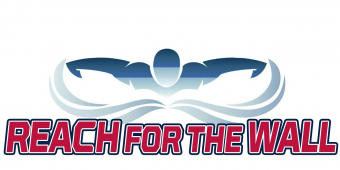 Reach For The Wall is the DMV’s most popular swimming site – we cater to elite swimmers, those dipping their toe into the pool for the first time, and everyone in between. 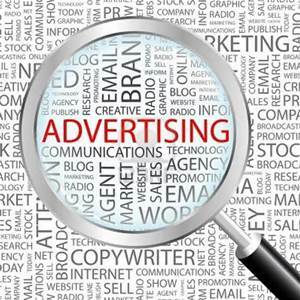 We offer a wide range of advertising options at competitive rates to businesses large and small. No matter what type of business you have, if it caters to swimmers, we are interested in talking to you. Remember, swimmers like to eat, travel, shop and do all kinds of dry activities. Did we mention the eating? We also cater to swimmers’ parents, coaches and fans of the sport of swimming. Reach For The Wall offers unique and customized advertising placements and if you would like, we will even let you write an article for us, or ten. Contact us find out more about how you can support our site, and our loyal viewers can support your business.